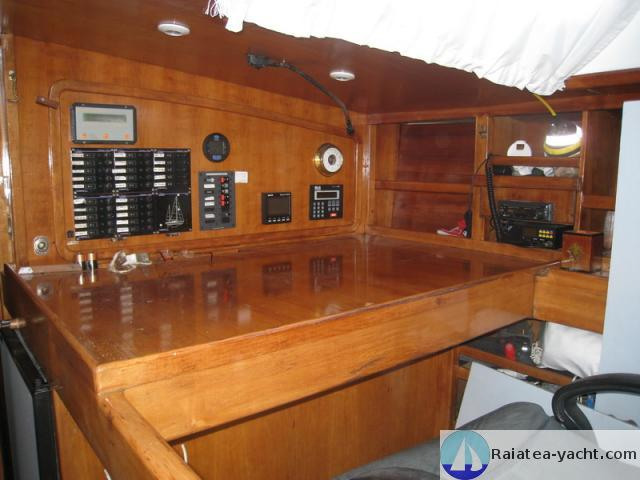 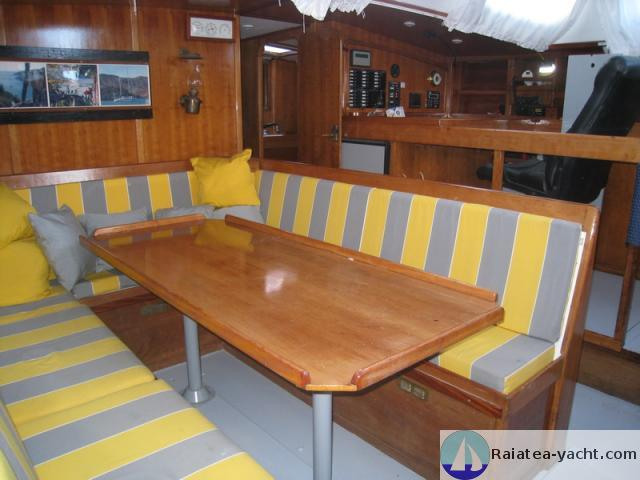 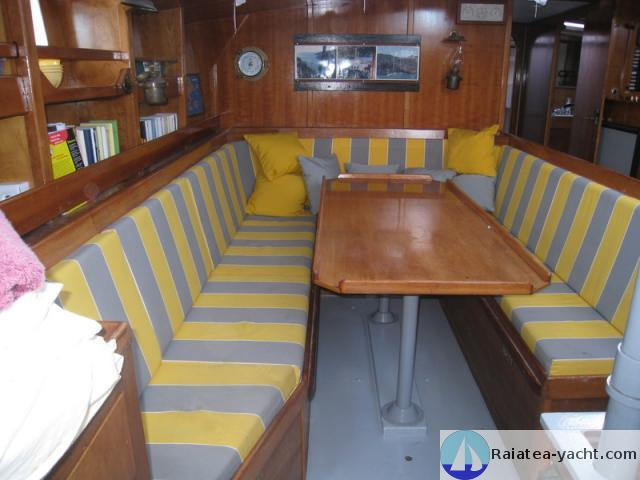 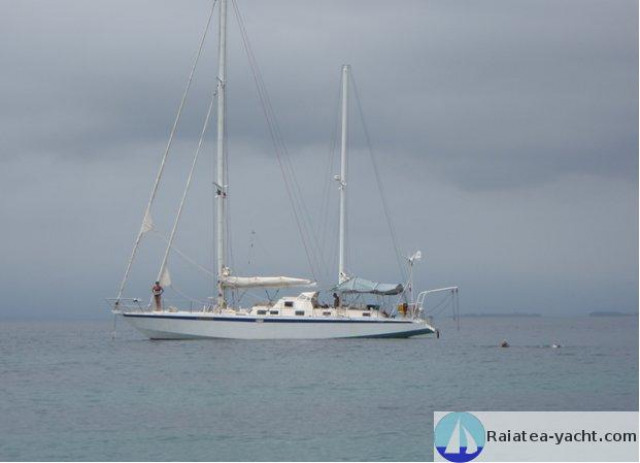 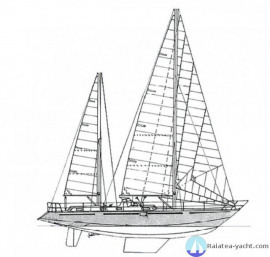 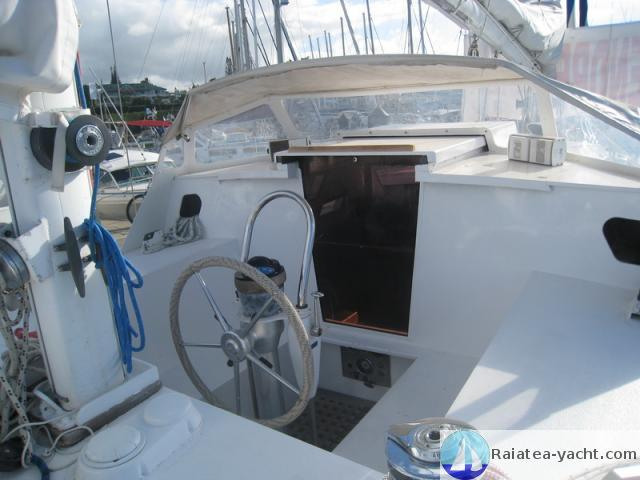 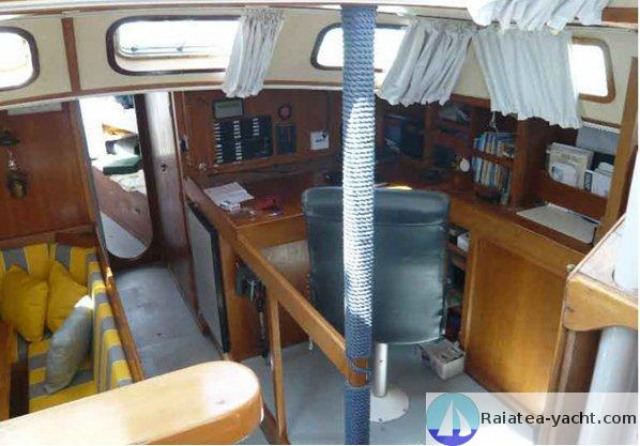 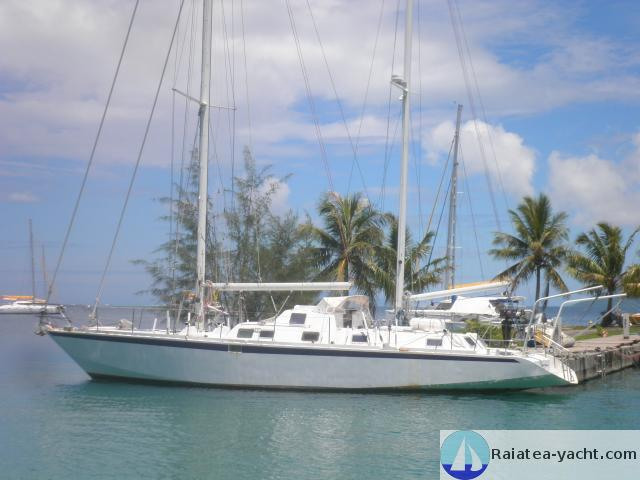 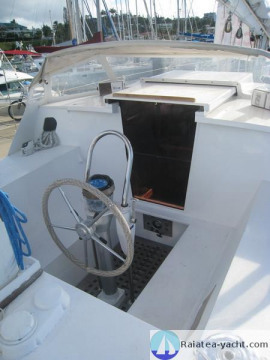 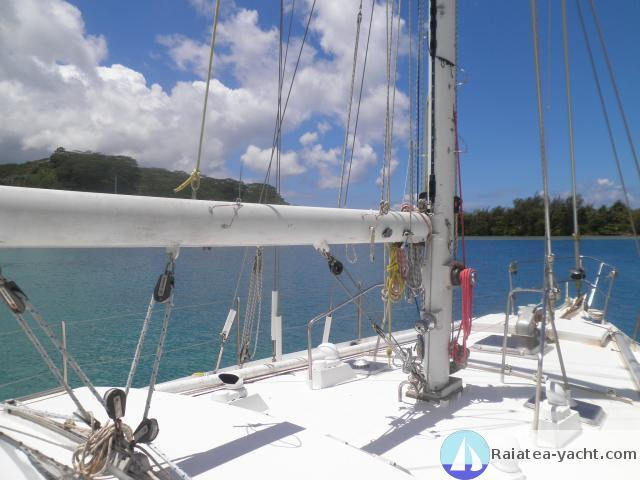 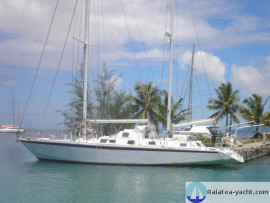 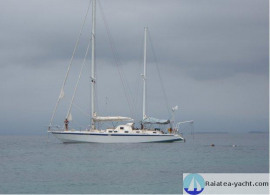 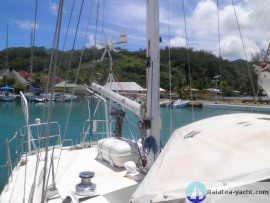 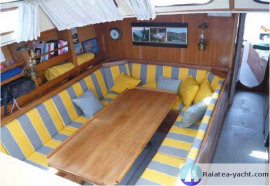 Offshore steel ketch, very comfortable and seaworthy. Very well maintained. 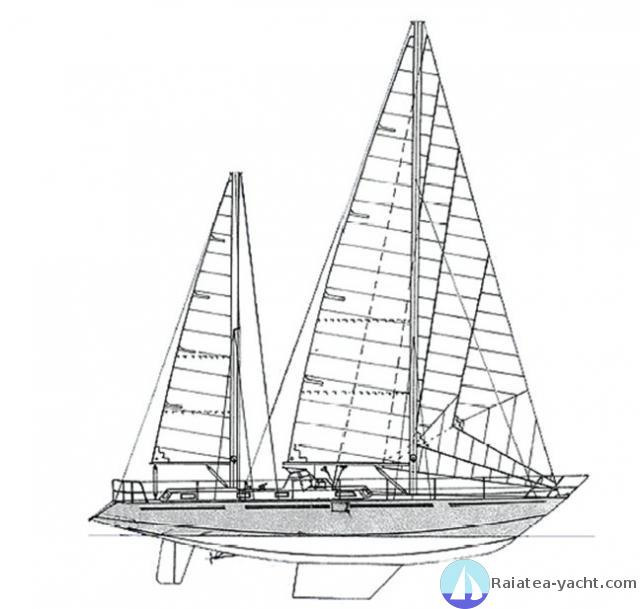 Rigging changed in 2013. 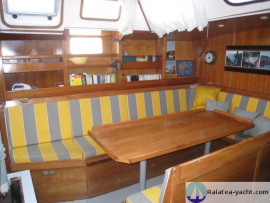 4 cabins, 2 bathrooms, inside helmstation. 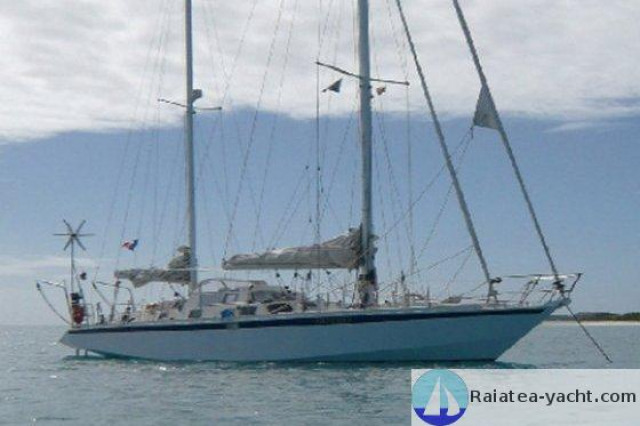 Offshore steel ketch, Le Sagien type, built by the Petre shipyards (France). The hull was made in 1981, but the boat was completed and launched in 1996 by her second owner. 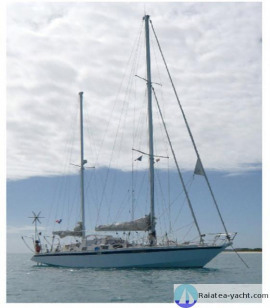 She was prepared for a long passage and sailed from France to the Caribbean. She was then bought by her current owner, in 2007, who crossed Panama and sailed around the Pacific. 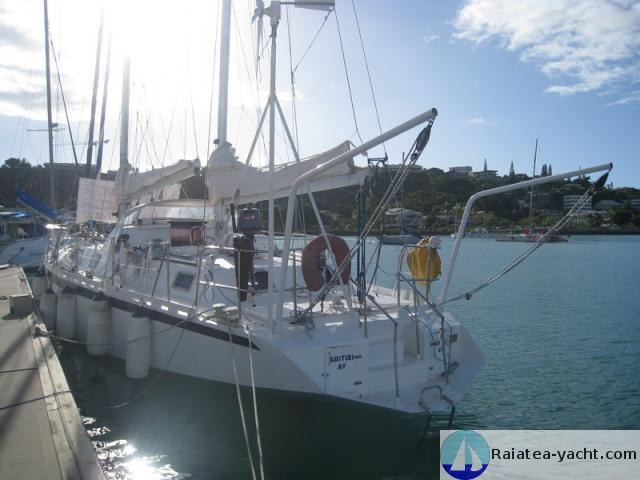 She left Polynesia in November 2013 and reached Puerto Montt, Chile in December 2013. 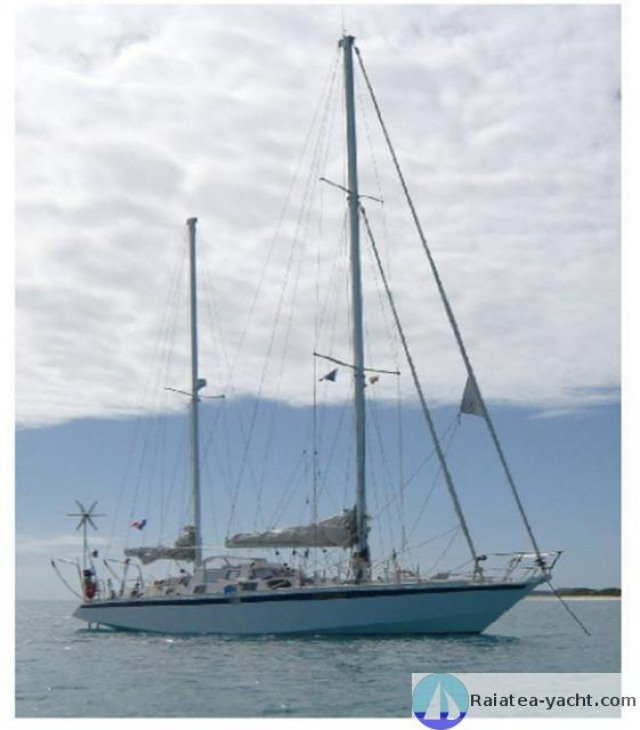 Offhsore ketch, sturdy and reliable.